Neoset i5000 HD is very fastest in cccam sharing as well. 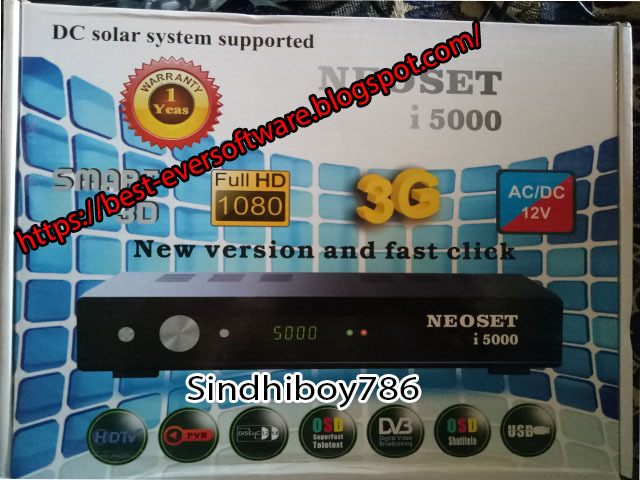 Neoset i5000 HD is very easy in use. It supports 4MB flash file. visist for dump file starsat 2000 extreme. Where did you get or downloaded?